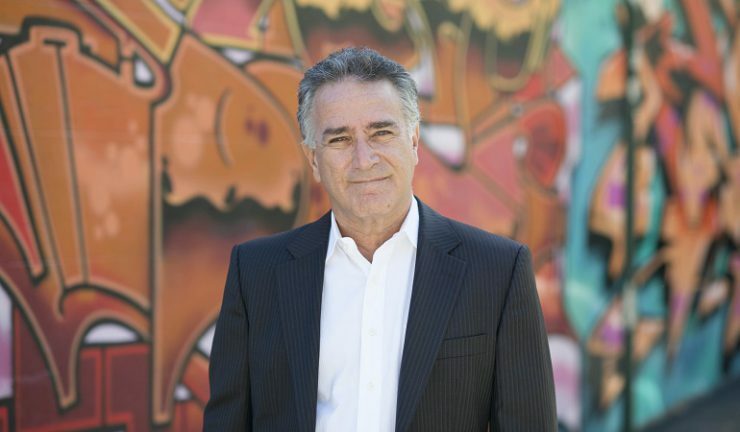 Global games developer company, Animoca Brands has welcomed former Sony PlayStation managing director, Michael Ephraim as head of partnerships for Australia and New Zealand. Ephraim was with Sony for over 22 years and during his tenure, he restructured the Australian division to drive the growth of digital games and video distribution. He devised strategy and position the Sony PlayStation as a total digital home entertainment solution by incorporating local services such as Stan, Foxtel Play, ABC iView, and SBS Ondemand, among others. He developed strong media relationships and successful major sponsorship agreements with various brands and organisations including the National Rugby League (NRL), the Australian Football League (AFL), the Football Federation Australia (FFA) and Perisher Valley Ski Resort. Commenting on his appointment, Ephraim said, “I am very excited to be joining such a dynamic and innovative organisation at the forefront of blockchain and mobile gaming, AI, machine learning and the digital media space.